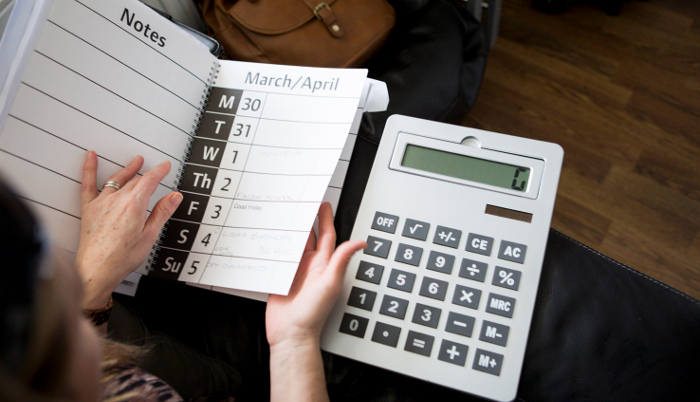 Everything you need to know to support your blind or partially sighted employee. 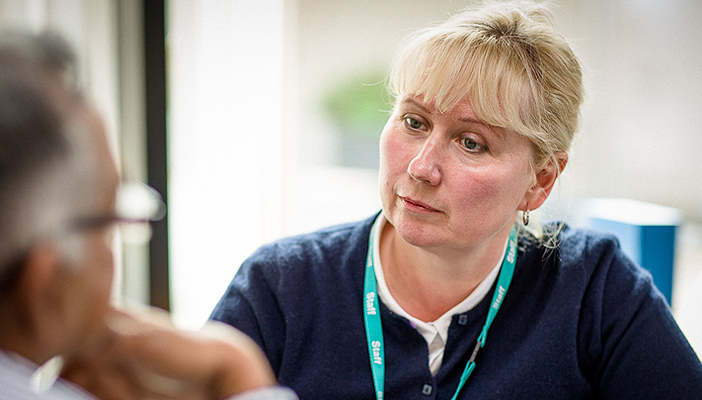 Services, training, products and information designed to help you provide exceptional care for your residents. 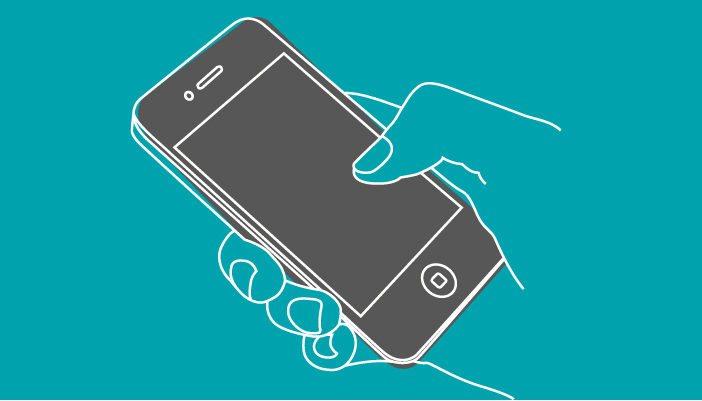 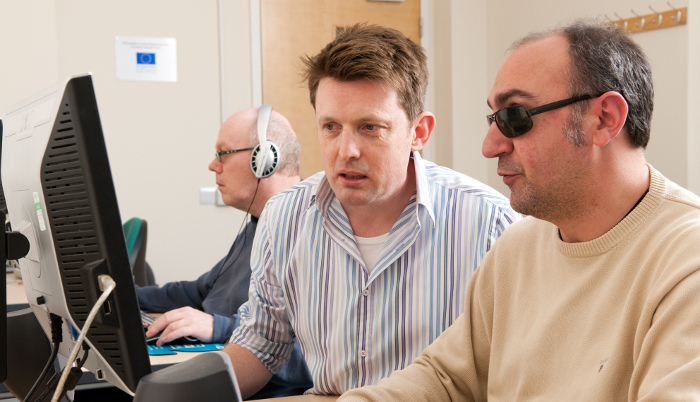 We can help you give the best possible support to blind and partially sighted patients. 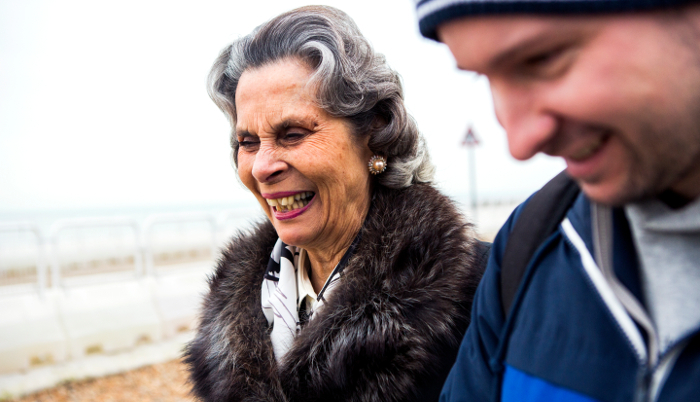 Helping you provide young blind and partially sighted people with the education they deserve. 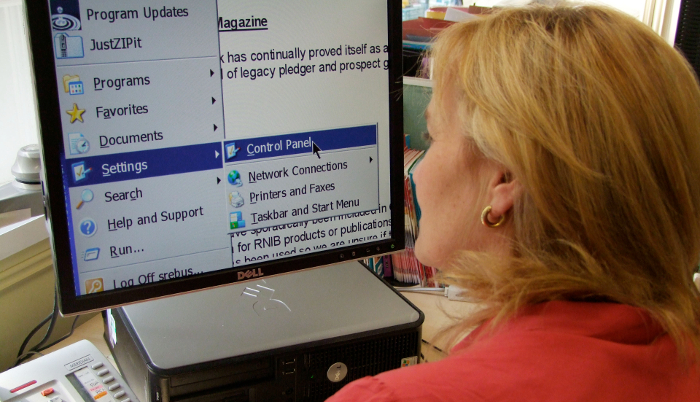 Join thousands of eye health and sight loss sector professionals who read NB Online. 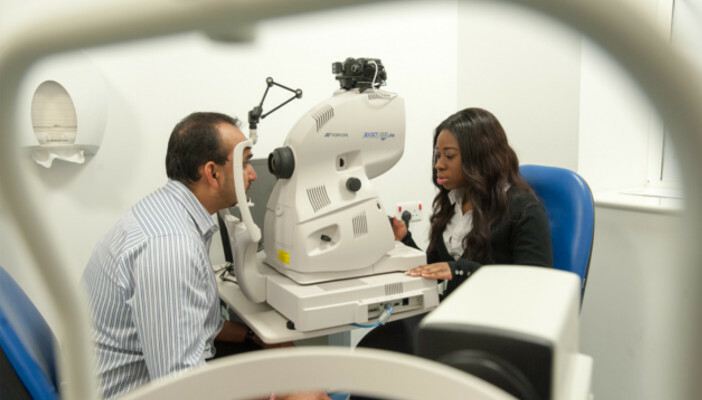 Expect essential news, updates, job vacancies and eye health videos. 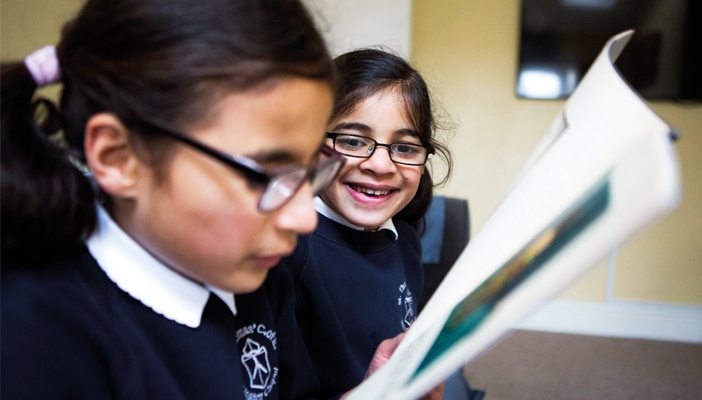 The essential read for education professionals supporting children and young people with vision impairment.